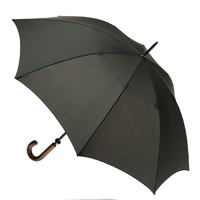 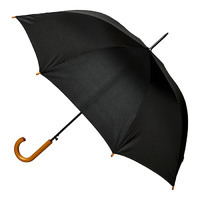 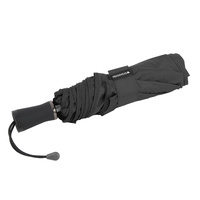 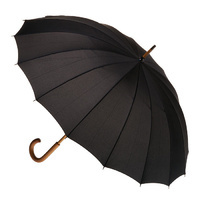 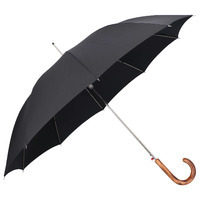 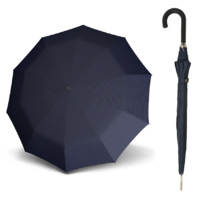 The Clifton regular manual wood umbrella is a quality and professional umbrella. The ink navy coloured wood umbrella is perfectly suited for the corporate or business professional. 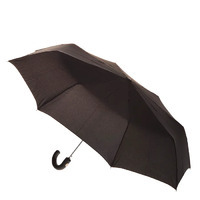 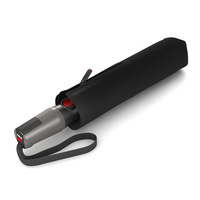 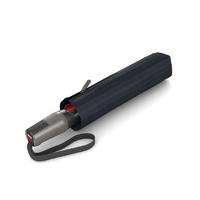 It provides protection from rain or the sun and compliments a man or woman in business attire. Clifton Umbrellas make quality umbrellas which look fantastic and are strong and reliable.